From the all-time leading scorer to writing a New York Times Bestseller, Kareem Abdul Jabbar can say he has now done it all has now done it all. During the meeting, Secretary Clinton reiterated the United States’ strong commitment to engaging young people worldwide and to using people-to-people diplomacy as a means to create opportunities for greater understanding. Secretary Clinton and Kareem Abdul-Jabbar discussed his upcoming trip to Brazil as a Cultural Ambassador and the strong relationship between the people of the United States and Brazil. From January 22-28, Kareem Abdul-Jabbar will travel to Brazil to meet with underserved youth in Salvador and Rio de Janeiro. 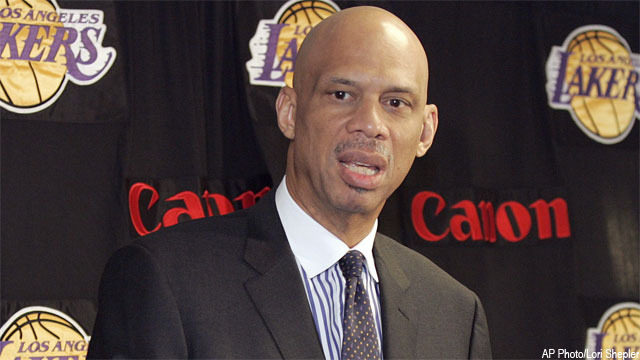 As a Cultural Ambassador, Abdul-Jabbar will lead conversations with young people on the importance of education, social and racial tolerance, cultural understanding, and using sports as a means of empowerment. 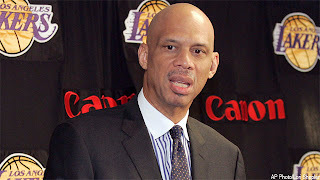 In addition, he will participate in basketball clinics with young people in both cities. This is truly a worthy accomplishment for a man who has earned his role.